The team of I.S.S. 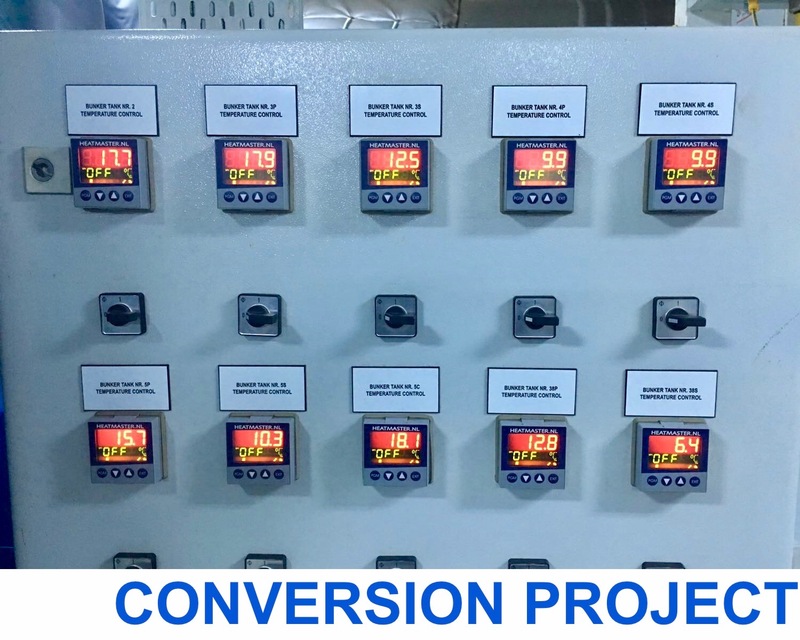 Industrial & Ship Services BV has designed an installed a new operating system for a high fuel oil heating system that worked. 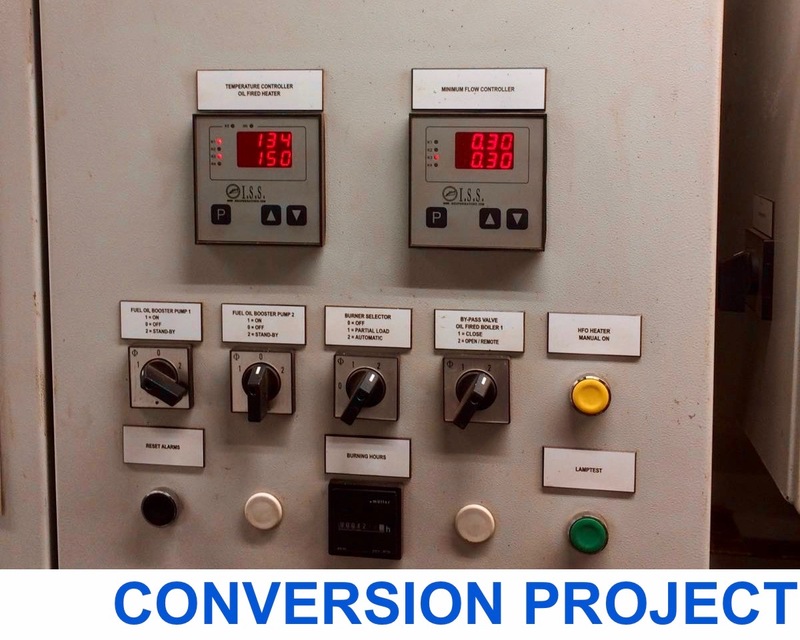 Jobs for this project included producing a switch panel with Jumo electric temperature controllers. During this project the service engineers of I.S.S. Industrial & Ship Services BV replaced the old viscosity, temperature and flow controllers of the Gekakonus build high fuel oil system.